GRETNA – A Marerro woman is suing her property insurer for allegedly not providing enough repair costs to fix her home after a severe hailstorm. Deanna Gaines filed suit against Lighthouse Property Insurance Corporation in the 24th Judicial District Court. Gaines contends that her home located at 1329 Marshall Drive in Marrero was covered by an insurance provided by Lighthouse Property Insurance Corporation when a hailstorm struck her home on Feb. 24, 2013. The plaintiff asserts that the storm caused severe damage to her home including to its roof which further allowed water to seep into the property and damage its interior and contents. Gaines claims the defendants sent an insurance adjuster out to her home to assess the damage. 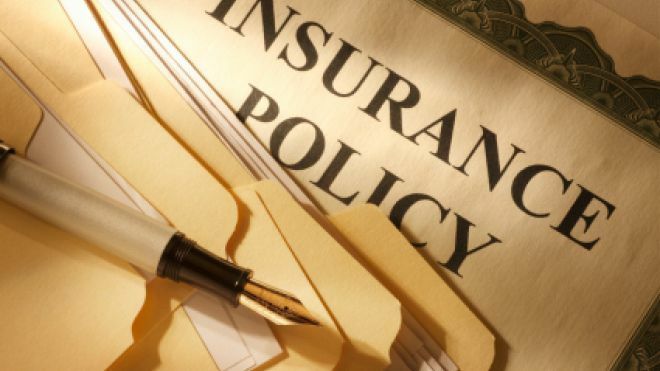 However, Gaines alleges the adjuster failed to spend enough time at her home and Lighthouse Property Insurance Corporation subsequently provided a lower payment on her policy than what the damages were actually worth. In addition to underpricing the cost of repairs, the plaintiff alleges the defendant manipulated adjuster software to provide for a lower payment. The defendant is accused of breach of contract, negligent misrepresentation, bad faith claims handling, beach of duty of good faith and violation of state law. Damages in excess of $50,000 are sought for diminution in property value, repair costs, remediation expenses, about due not previously paid, cost to hire engineering and investigative firms, consequential damages, loss of use, attorney’s fees, prejudgement interest and litigation costs. Gaines is represented by Tiffany R. Christian of New Orleans-based Binegar Christian.